The Maltese final was held at the Mediterranean Conference Centre in Valletta on January 15th, hosted by Stephanie Farrugia, Miriam Dalli & Charles Saliba. The winning song was chosen by an "expert" jury. A televote was also held which Claudette Pace won, with Fabrizio Faniello in 2nd place and Alwyn Borg Myatt 3rd. 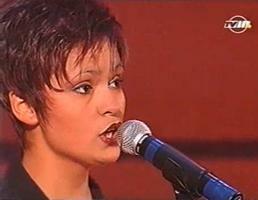 Claudette Pace previously took part in the Maltese Finals of 1993, 1995 (2nd), 1996 (2nd), 1997 (equal 5th), 1998 (3rd) and 1999 (5th). 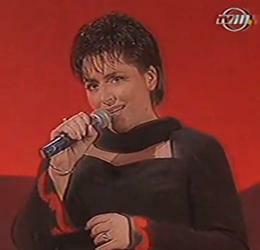 At the ESC she came 8th, where her backing singers included Gabriel Forss who represented Sweden in 1997 in the group Blond. 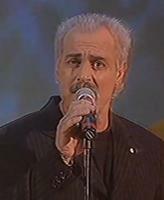 Paul Giordimaina represented Malta in ESC 1991.